First created in the 18th century, the Marquise cut was specifically designed for King Louis XV, who commissioned a diamond to resemble the shape of his mistress’s lips. Featuring 58 facets, Marquise diamonds give a flattering shape and sparkle that speak of its royal origins. This association with sophistication and declarations of love has likely helped this cut achieve its modern day popularity, with many celebrity engagement rings (Victoria Beckham, Catherine Zeta-Jones) sporting this historical shape. 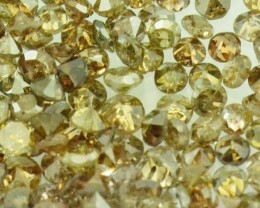 The particularly unique cutting style of the Marquise cut demands a particular type of stone to best accomplish its sophisticated aesthetic. Because of its long, narrow shape, Marquise diamonds often make a finger appear longer and more slender. Arguably, the most important aspect of a Marquise diamond is the quality of its characteristic sharp points. The sharp ends are often susceptible to chipping if not protected properly by the jewelry setting. For a ring, make sure the corners have protected prongs or claws to keep the corners safe with “V-end” or “V-tip” prongs. A classic cut is a length to width ratio of 1.75 -2.15. Symmetry is very important in Marquise cuts, but this is up to ones personal preference. Any imperfection of the symmetry will greatly affect the balance of your ring when it is finally set. There is also the color and color play. Because of their history and slender shape, many buyers might prefer marquise diamonds with a slight tint of color in them rather than colorless diamonds. 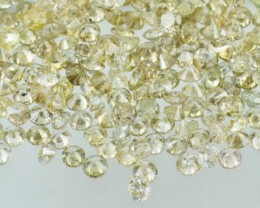 Many buyers may actually prefer the ever so slightly warmer colors of a G-H diamond rather than the cool colorlessness of a D-F diamond, as the shape highlights yellow hues or makes inclusions more noticeable. 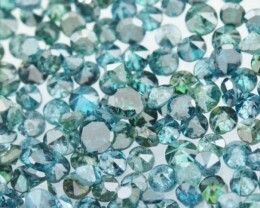 Without diamond for color grading, the price premium for higher grades would be much lower, as the actual differences in color are difficult to perceive. 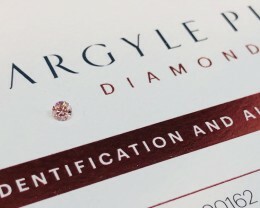 Remember when inspecting Marquise diamonds to check for its cut, color, and clarity to find the perfect one. Engagement rings, especially with Marquise Diamonds, are a hefty investment and it has to be perfect. Looks always matter and it cannot be fixed once chinked and built in.